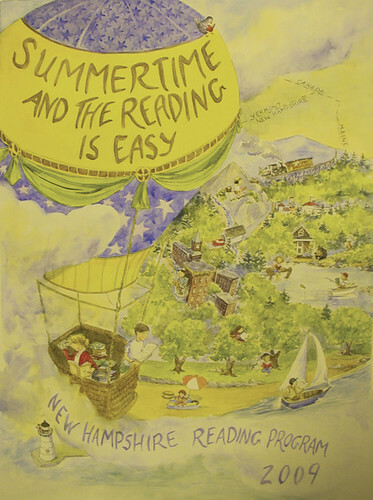 This year’s Summer Reading Program will entice both kids and adults to spend lazy summer days and nights with great reads and then share their favorites with their friends at the library. There are also exciting programs planned throughout the summer beginning with the kick-off event, Reptiles on the Move, which will take place on Saturday, June 27th at 2:00 pm. Kids and adults are invited to come and meet over 22 animals, including lizards, snakes, turtles, toads and frogs …even an American alligator, “Luka,” a 10.5 ft. long albino Burmese Python, and “Toby,” a 25 lb. tortoise. This is one not to be missed! Come down to the library to register. More details and Reading Logs are available in June.